FledBag Original & FledBag Easy – Polywest Ltd. 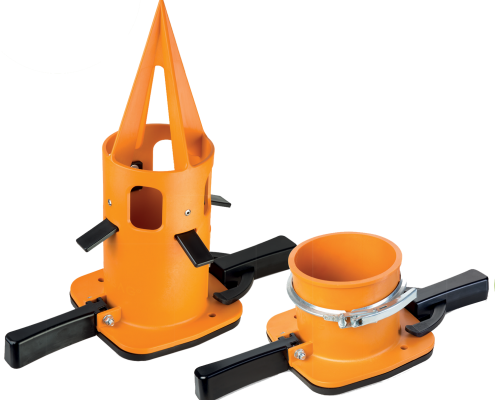 The FledBag helps you easily, quickly, and precisely empty big bags of pellets, chemicals, seeds, salts, and feeds–anything that comes in a big bag can be handled by the FledBag. Use the FledBag Original for single-use bags and the FledBag Easy for returnable bags. Please contact your Polywest Account Manager for pricing and availability.